Dr. Allison Tait graduated from the Ontario Veterinary College in 1997 and purchased Campus Estates Animal Hospital in 1999. Prior to that she worked at several locations including The Metro Toronto Zoo and a well respected Avian and Exotics practice in Los Angeles. 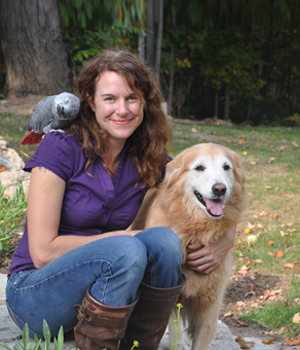 Allison enjoys working with both traditional and non-traditional companion animals. Allison has enjoyed practising at Campus Estates for 14 years now. She is particularly interested in “multimodal pain control” in all species of pets, believing that relieving of pain and suffering is of tantamount importance in veterinary medicine. Her interests, outside of her career and large family, include horses (especially PRE horses) and alpine skiing.